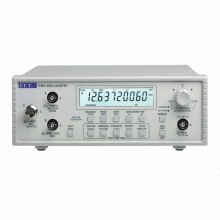 Thurlby TF960 6GHz bench/portable universal counter with USB interface. 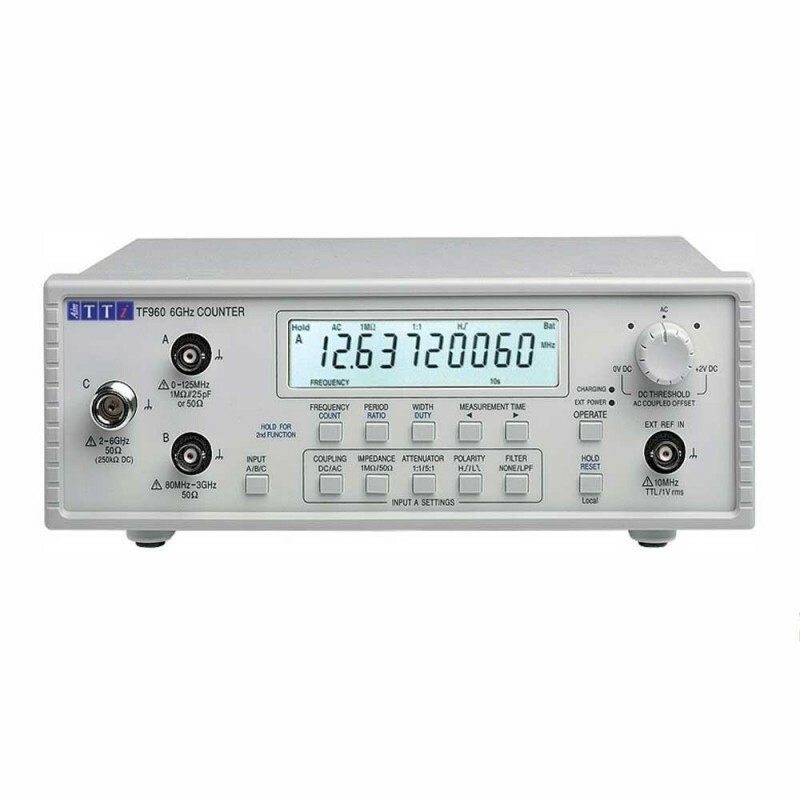 The TTi TF960 use a high quality temperature compensated internal frequency reference (TCXO) which has a low aging rate and is stable to within ±1ppm over the full temperature range. 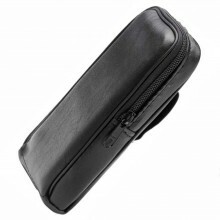 Its short warm-up time allows accurate measurements to be made even under portable battery powered conditions. 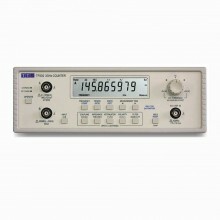 Frequency, period, pulse width, frequency ratio duty cycle, and event counter modes. 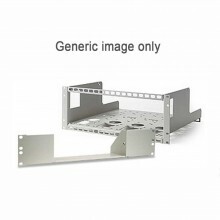 DC to 6000MHz range, 0.001mHz resolution. 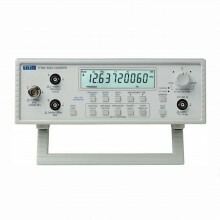 High impedance measurement up to 125 MHz. AC or DC coupling, 1M/50Ohm selection, polarity invert. Variable trigger threshold and switchable attenuator. 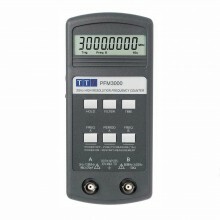 Large 10 digit LCD display with annunciators.